It Is Not Necessary To Have A 4 Year Bachelor’s Degree To find employment In Japan. 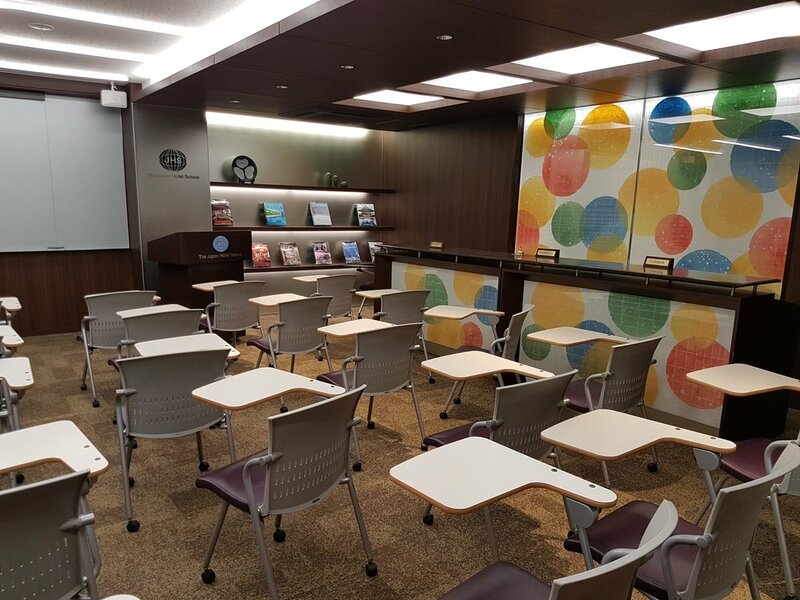 An excellent vocational school, a great example, is the Japanese Hotel School in Tokyo. The school has excellent facilities, with wide classrooms. One of the school's great features is that you can study together with Japanese students in the same class. Even the program with 75% English available has Japanese students studying with you! At least JLPT N2 level or equivalent. (This is achievable by studying at a language school in Japan before, approx. 1.5 - 2 years study for beginners. Inquire below to have Japanese language courses in schools that will suit you recommended to you). For further details and personalised advice on how to apply, please send an inquiry mentioning "Hotel School". Or, inquire below to have Japanese language courses in schools recommended to you, even if you are a complete beginner.